So it’s time to plan a wedding, and you don’t know where to start. From the date and location, to the flowers and food — the options are flooding in. Luckily, Cathy Humphries from Oasis Conference Center offers her pro tips for planning the perfect wedding with ease. Consider the timing. Choosing a Friday or Sunday wedding may save cost on the venue. 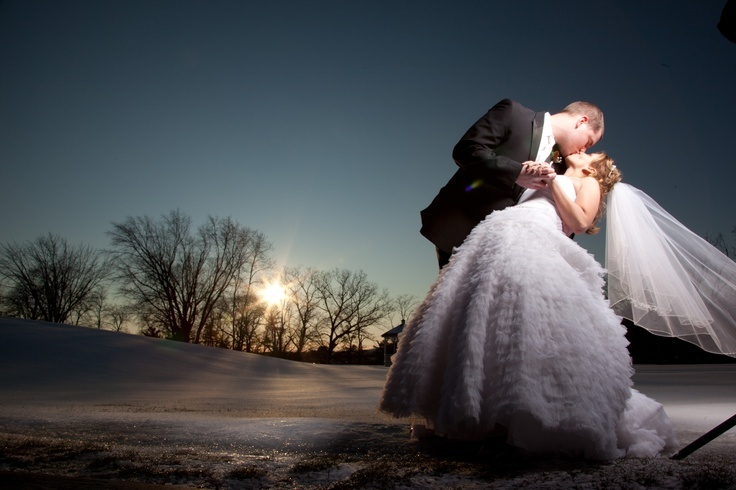 Choosing a winter wedding can also free some room in the budget. Plus, the ambiance of a romantic winter wedding cannot be beat. Choose a picture-worthy location. We all know how important it is to capture Instagram-worthy photos on the big day. Choosing a venue that provides great photo ops will satisfy not only the bride and groom but the wedding guests, too. 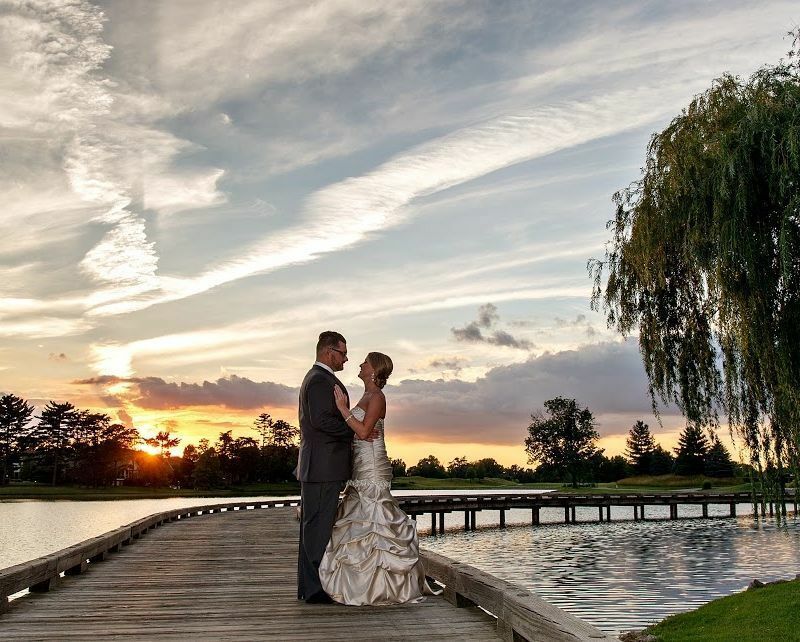 Brides especially love Oasis for the picturesque golf course setting that offers a sunset backdrop on the bridge. Don’t be afraid to ask. Oasis provides brides with their own wedding consultants, helping them plan and execute all wedding-related tasks, from reception setup to choosing the best vendor. Need to find a great photographer to capture the day? Don’t worry. The wedding consultant can provide a list of highly recommended photographers in the area. Wow your guests. Beyond having a killer dj that keeps the dance floor full, quality food is a great way to impress guests. Forget about the rubber chicken dinner; the Oasis culinary team delivers a customized menu that is fresh and delicious. Menu options range from a buffet with a beef carving station to a served dinner of steak, Caribbean chop or horseradish-crusted salmon. Late-night party snacks like Cincinnati-style chili and soft pretzels are also an option. 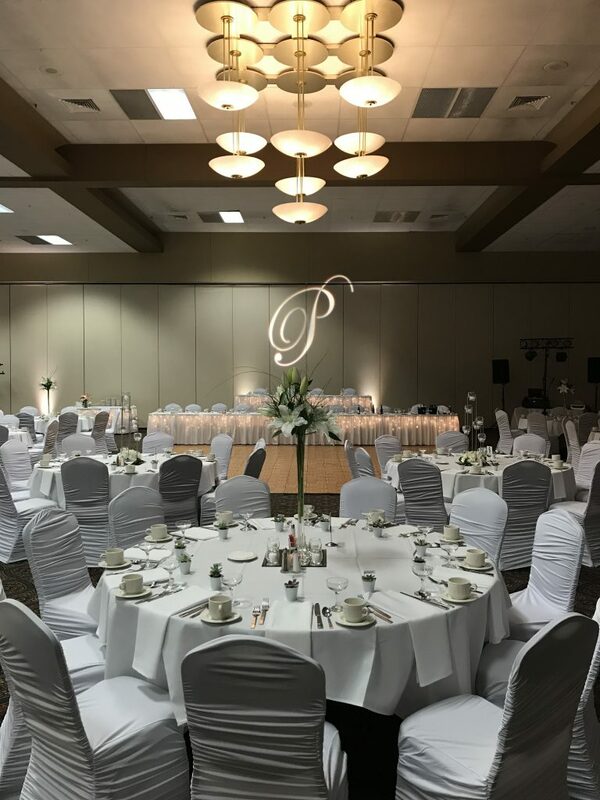 Get a head start on your wedding planning today by calling Oasis Conference Center at (513) 583-8383 or visiting its location at 902 Loveland-Miamiville Rd.